I’ve been soaking up some much needed rays and day dreaming my worries away at the lake house. The water and autumn foliage are picturesque and soothing for the soul. But truth is, you can only vacation so long. Before you know it real life butts in and brings all the fun to a screeching halt. Reality can be harsh. And often the only remedy is a good old fashioned cry-your-eyes-out-kind-of cry. I have been reminded time and time again that “it all works out in the end”. Problem is it’s not the end yet. And I don’t see it anytime in the foreseeable future. It is in these quiet moments in nature that I am reminded of the joy that can be mine; that there are still roses amongst the thorns of life. I am so thankful for the opportunity I've had to do this challenge, even if finding white in South Carolina was sort of like trying to find a needle in a hay stack. It certainly stretched me creatively. 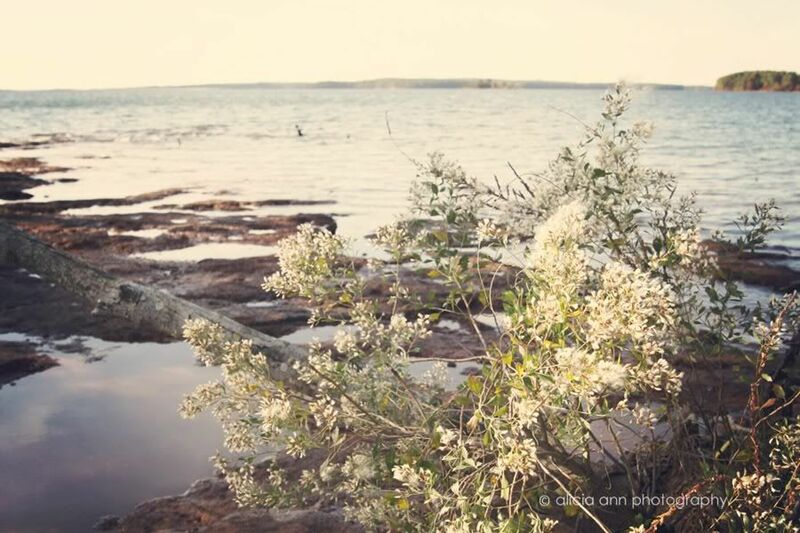 It also forced me to explore the area and focus in on the beauty around me- a perfect healer for the heart. I'm looking forward to seeing all of your beautiful white photos. And I have a sneaking suspicion that snow will make a debut. Although I am not missing the colder temps, I am certainly missing the white photo ops of the midwest. But I'm still really looking forward to the new photo ops here in the south. Cotton was a fun find this week. If you missed A Respite for the Soul, you should take a peek. The photos literally evoke peace and tranquility. And I have yet to properly do the beauty of South Carolina justice. But as I've said before and I'm sure I'll say again... there is beauty to be found any place you call home. 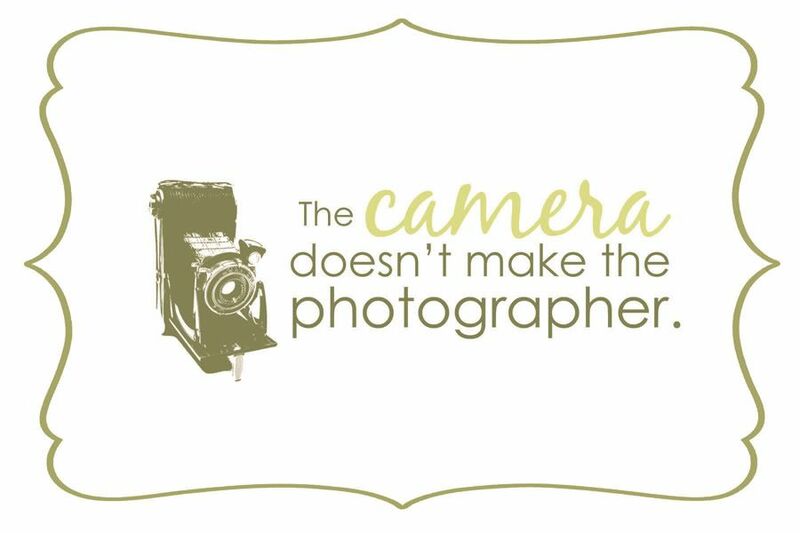 You don't have to have a fancy camera, just a keen eye (and maybe a dab of passion). I have many tough decisions in the coming weeks and I still do not have internet in my home, so if I haven't made it by your place please do not take it personally. If I have it is because I got a signal with my hot spot or found some wi-fi in town. Just simple things like commenting or uploading photos are monumental tasks these days, so I ask you to please bear with me. I know that once upon a time I was quite content without internet. You know, before it even came into existence. What we did with all that time I will never know. I'm currently on the verge of some serious internet withdrawals and hoping I don't go mad in the process. It has been 3 weeks now. I'm doing my best during this transition and will be back soon when I'm all settled in my new place. Heaven help me! For now you can find me over on facebook, twitter, or pinterest, as they are easy to access from my phone at the moment (3G is hit or miss though). And if you would like me to be able to respond to your emails from my iphone, please make sure to check out this short tutorial on how to change your blog settings so that your email is not set as a ”no reply” email address. I’m teaming up with the lovely and talented Kristi of Live and Love Out Loud and Rebecca of Bumbles & Light for the Shades of Autumn Photo Challenge – a colorfully inspiring autumn photography challenge aimed at capturing the beautiful shades of autumn. All are welcome regardless of experience, time commitment and whether or not you’re experiencing fall at the moment. Simply share your favorite images inspired by the autumn shade of the week each Friday and grab our button while you’re at it. The linky will remain open from 12:01am CST Friday – 11:59pm CST Wednesday. Link directly to your Shades of Autumn blog post or Flickr photo. Feel free to share your photos in our Shades of Autumn Flickr Group or Pinterest Board as well. We’ll select our favorite photos of the week and share them with you at Bumbles & Light, Live and Love Out Loud, and Project Alicia the following Thursday. This week is the final color for the Shades of Autumn Photo Challenge. We have some exciting things planned for next week, the Shades of Autumn Photo Challenge Finale on November 25th! Just stop by and link up your favorite Autumn Photos, Friday November 25th - Wednesday November 30th for a chance to win! It can be a new photo, an old favorite, or a sampling from the challenge. Thank you to our wonderful sponsors for their generous donations to The Shades of Autumn Photo Challenge Finale! Love the ethereal quality of the photos - haunting. I'm praying everything works out for you and that you'll find peace. Such beautiful white finds! 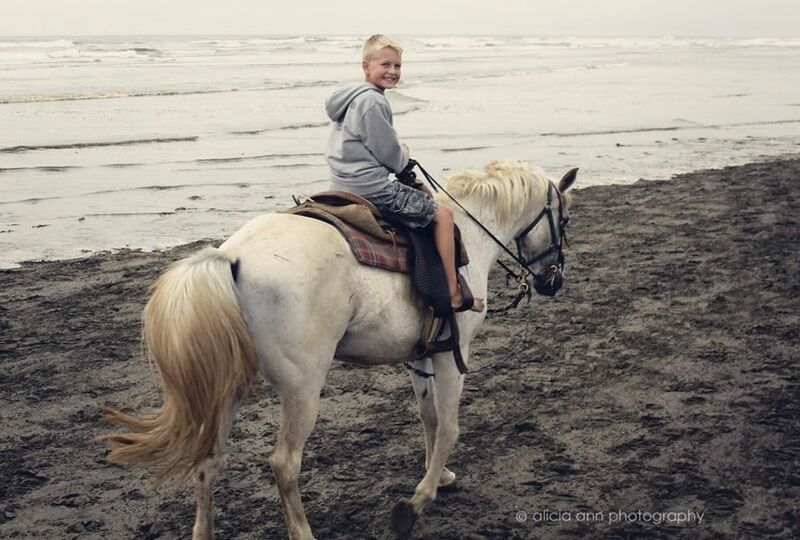 Love the horseback ride shot! the cotton photographs are amazing! I'd be so upset without internet (been there) and I hope you get settled soon. I love the cotton shots - especially the first one. Thank you for picking my moss shoots for the brown "Shades of Autumn". I'm very honoured. Gorgeous photos Alicia! 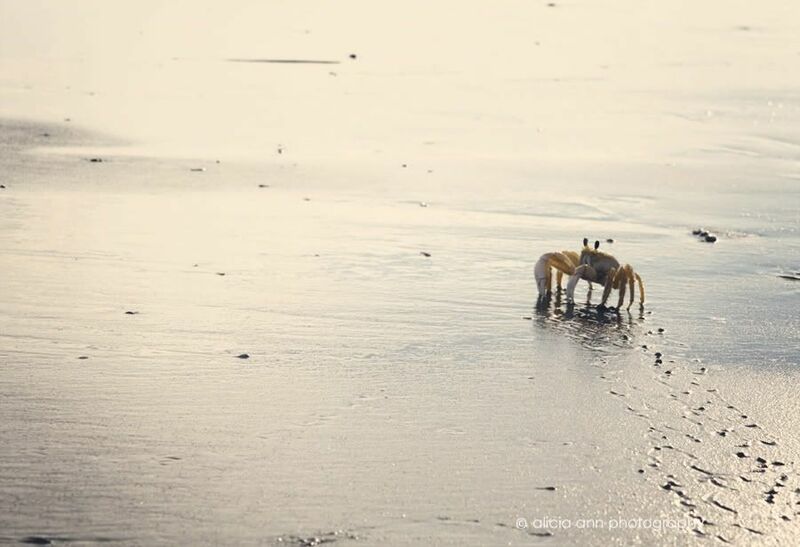 I especially love the first one, and that ghost crab is wonderful! Hang in there. You are loved and admired by many. Your photos and posts are such an inspiration. 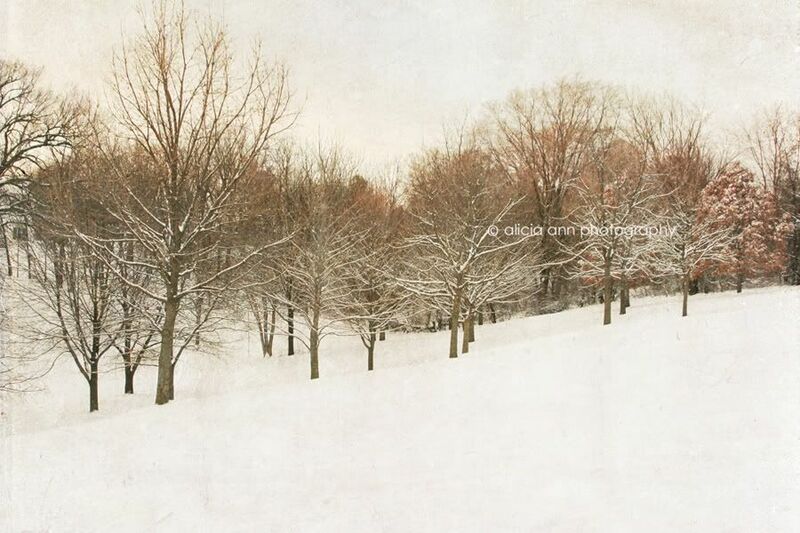 Your collection of white photos is absolutely beautiful! I will be praying that you find peace in your current situation soon. Be strong! I love the hazy beach shot!!! !It is gorgeous!!! !The one of you in the hamock is awesome too!! These are beautiful and I don't know how I'd be without internet. Don't worry about the visits...I've been fairly busy myself so no offense taken. Your Photos make we want to visit there! The hammick, crab, and your boy on the horse make it look so fun! You did a wonderful job capturing white. I can feel your emotion while writing this & wish that we were not 3000 miles apart so that I might lend my shoulder (& a Wi-Fi connection) to help ease what you are feeling. Big hugs my friend & the virtual shoulder is always here if you need it. Beautiful photos, and a beautiful post. I hope that whatever it is you're having to go through works itself out as fast as possible. 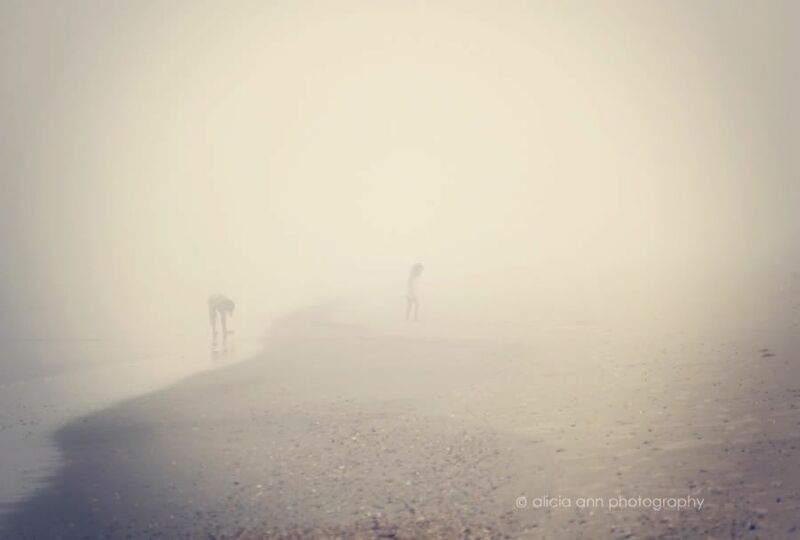 Seriously stunning photos...I'm in love with your beach fog...and that cotton is awesome! Lish, these photos are all beautiful! And look at you, laying out at the lake in gorgeous SC. So jealous! 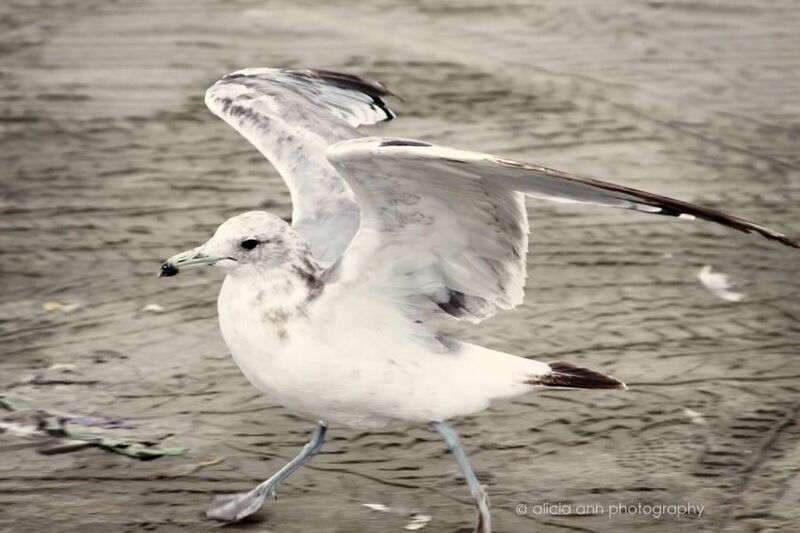 You and Rebecca had such awesome shots to share this week. Seriously can't even pick a favorite! My husband and I were just discussing how we lived without internet way back when. I could have used its entertainment when my daughter was a 2 yo!! (she is now 21 yo). Lovely photos!! These are all just so beautiful...so peace evoking! I hope your life gets settled soon so you can find peace in all ways. Oh wow, such beautiful set of photos, that almost leaves me out of words. Thank You for inspiring me to improve! 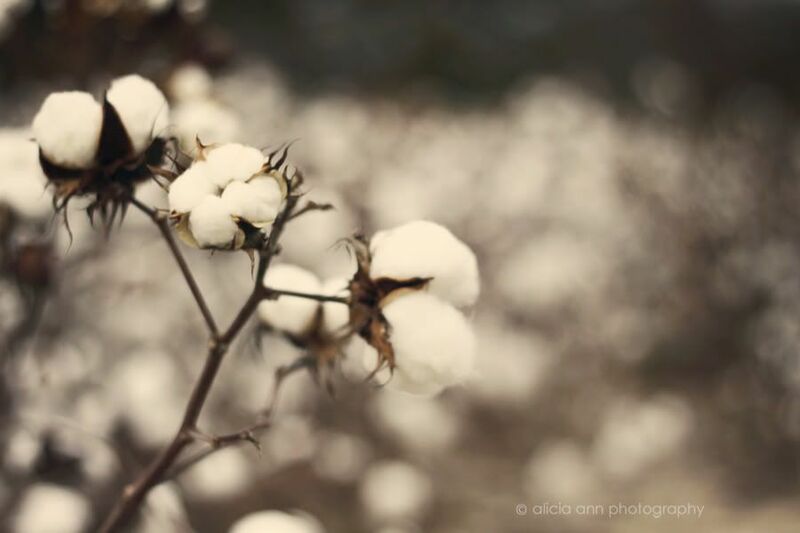 Love the cotton shots! That is incredible! I love the brown against the white puffs. The crab shot is amazing too! You did good, mama! 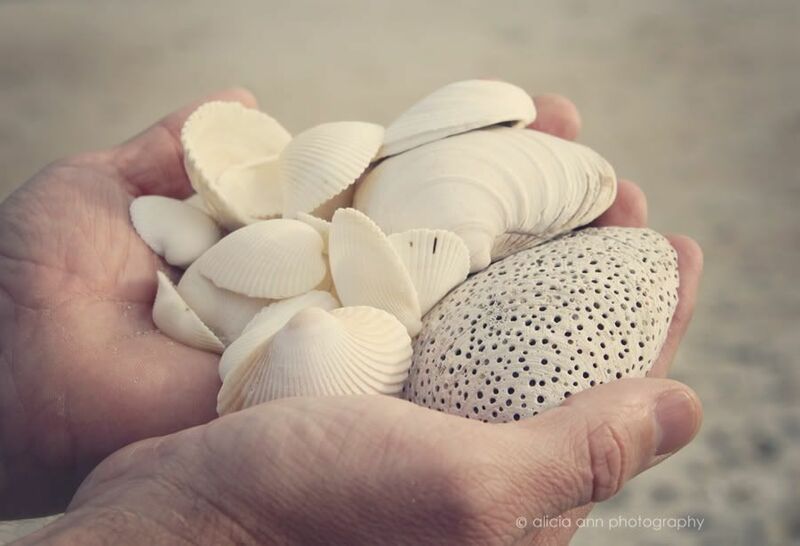 Such a lovely collection of white, I really love the shells. Your photos are gorgeous regardless of where there taken! Your photos are all beautiful! I love the seashells and the fact you threw in the one with holes for texture and contrast, the winter scene is LOVELY, and the first cotton image is a favorite as well. What a gorgeous collection of white photos! I never would have guessed you had any difficulty finding white there. 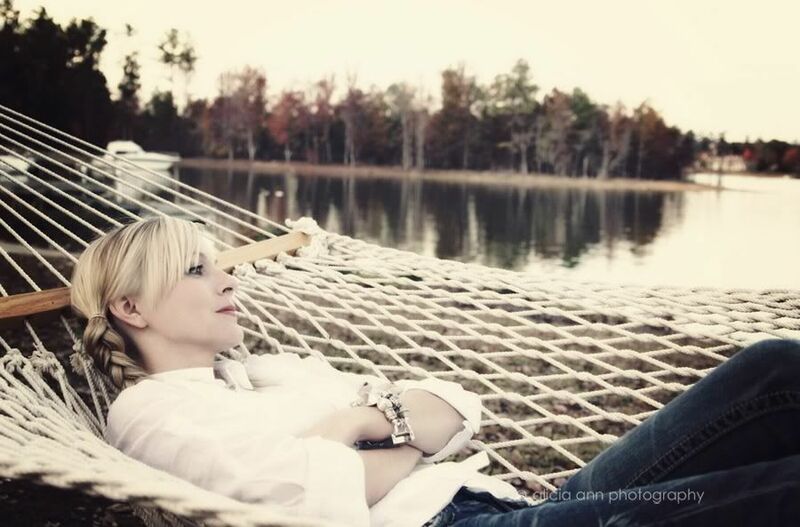 I did wish that I was resting in that hammock, on the lake, in SC! :D I very well may be a southern girl at heart. Each photo is stunning, I really can't pick a favorite. 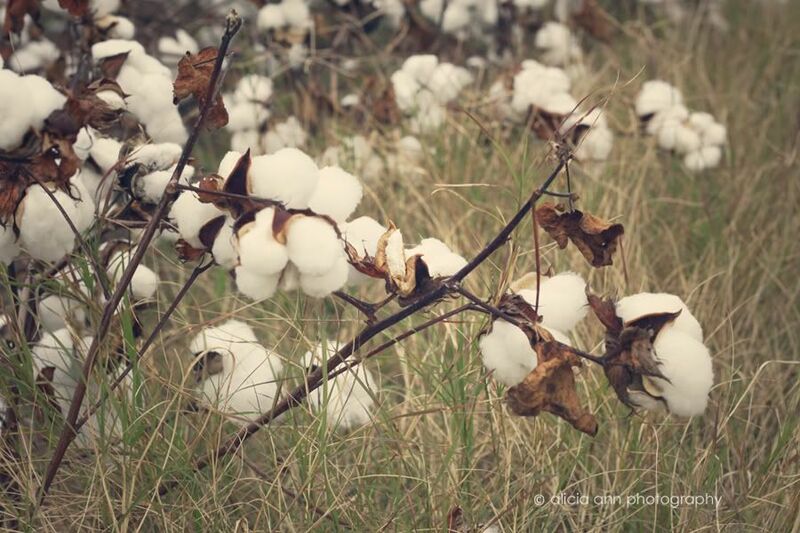 Although...the cotton is just so cool!! 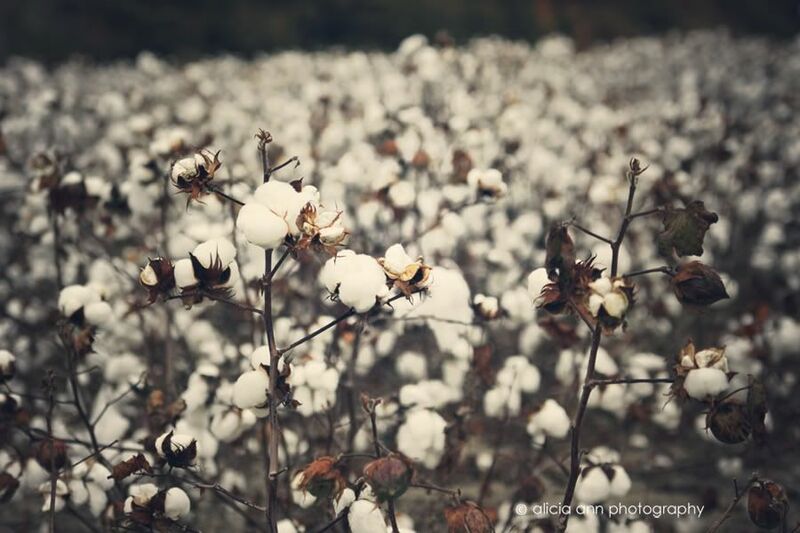 Maybe because living in the Northeast, we don't have cotton plants like that. Its really beautiful. Praying that all works out for you and your family quickly. Thank you for being such an inspiration to myself and so many. 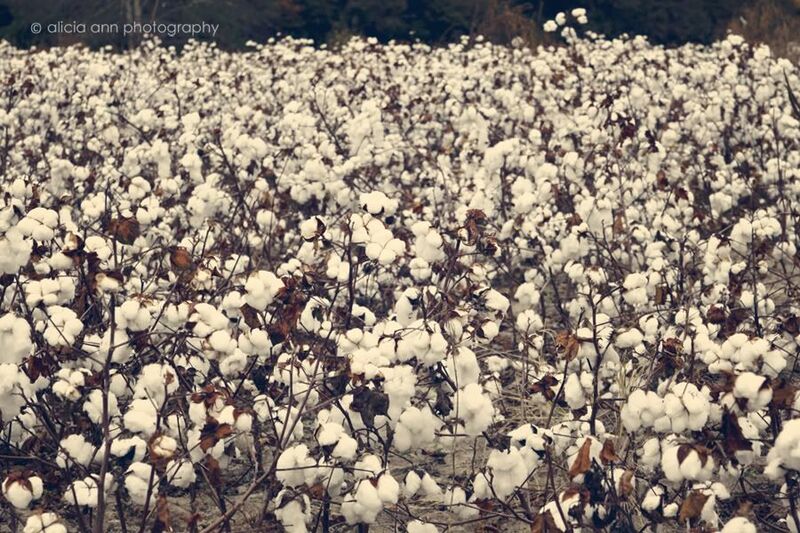 i remember fields of cotton when we lived in alabama...soooo gorgeous! it seemed like snow at the time, it covers the land! looks awesome where you are, hope all is going well. call when you get settled in sometime. same old stuff here: school, work, and study....oh yeah....hubs and kiddos too. take care and tell all "hello" from the jarbos. Great pictures with the light and fall color. I love the color of those beautiful landscapes with beautiful fog. Wonderful white moments in your life. All are beautiful ! Gorgeous photo series! My favs are you in the hammock, and your son on the horse. Both look so relaxing! All are amazingly peaceful! Absolutely beautiful captures Alicia. I hope things settle for you soon and that you can call South Carolina home soon..........and get connected too. Gorgeous shots! As usually your pictures inspire me to keep practicing! What a beautiful place to recharge your soul! Thank you for sharing your stunning photos. my favorite is the hammock photo!